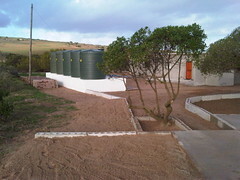 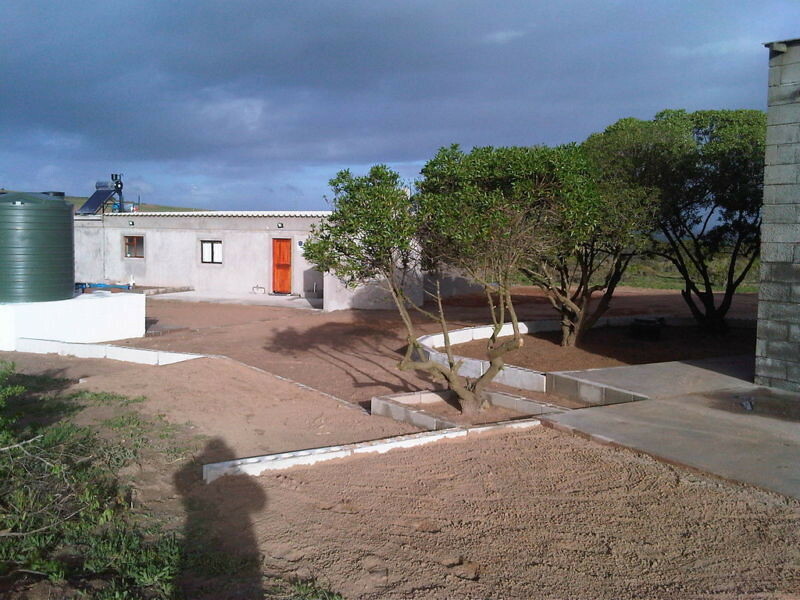 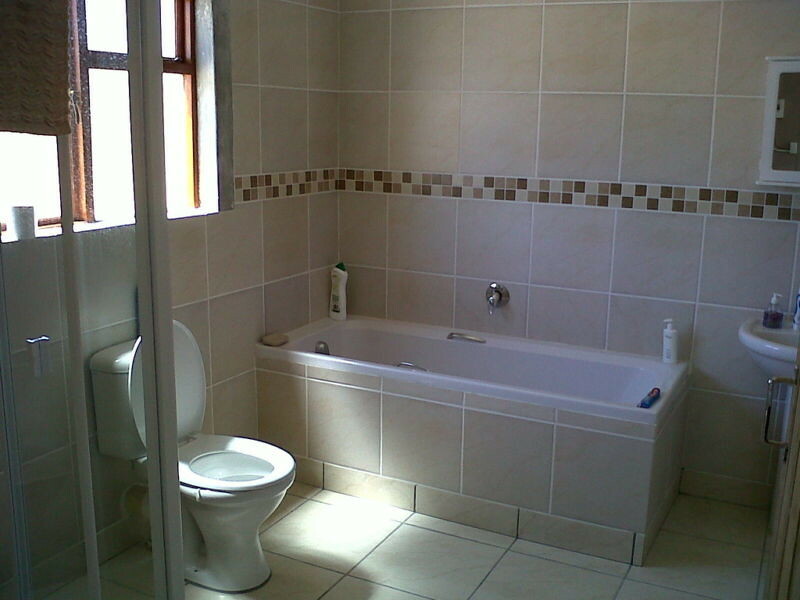 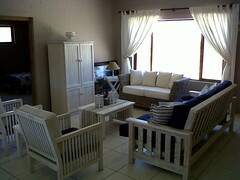 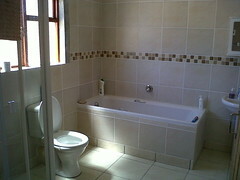 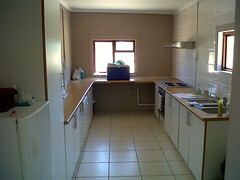 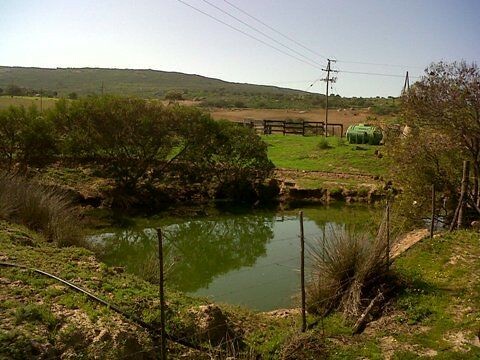 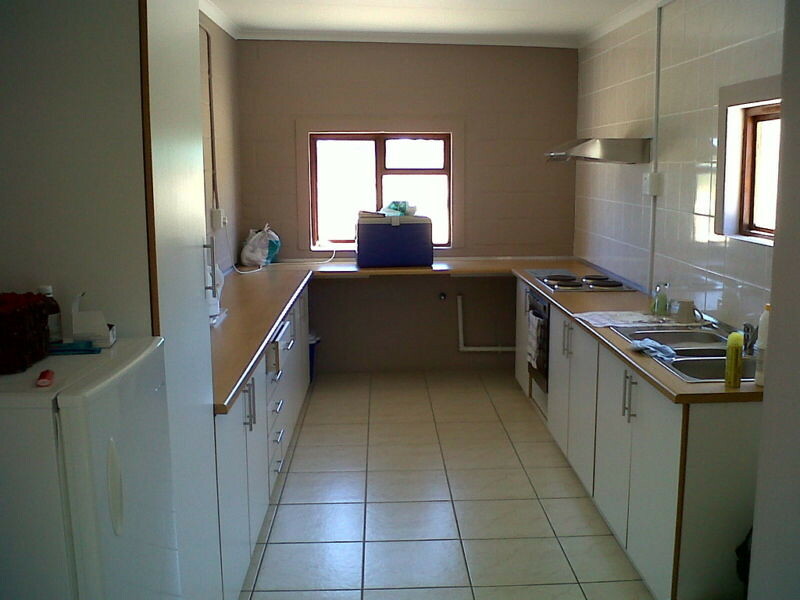 Smallholding lifestyle farm for sale around Vredenburg in the West Coast district of the Western Cape of South Africa. 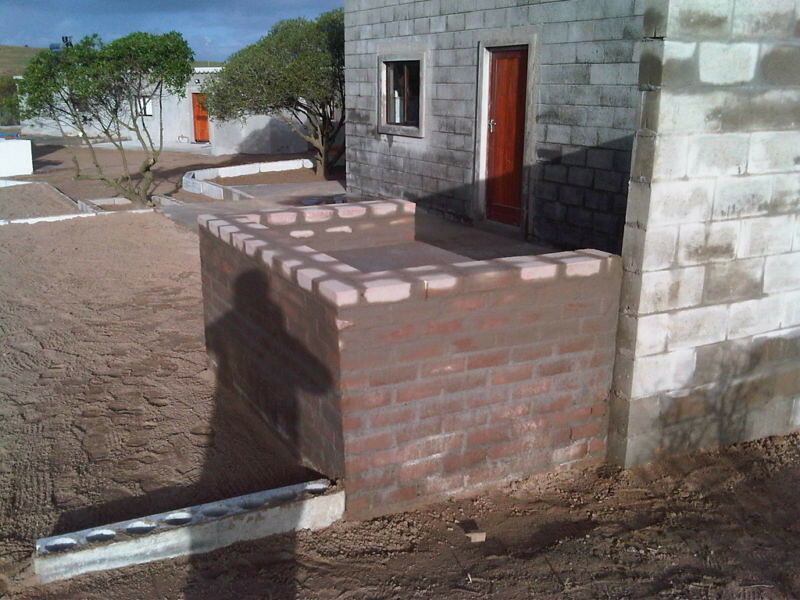 Rooikrans wood business potential · Building sand business potential (reef of pure building sand runs through farm) Ideal escape from the city noise. 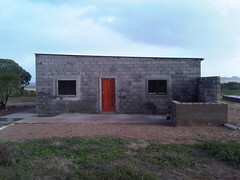 Wake up to the sounds of birds singing and a duiker (antelope) eating grass a few metres from your front porch. 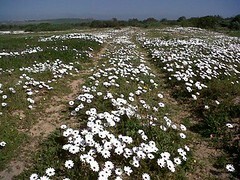 Why drive to Namaqualand, when you can enjoy watching Namaqualand Daisies from your front stoop?